First of all, let me start off by saying I don’t believe one bit of this rumor and leak, showing the Nexus 8 as a slate with big bezels. I’ve received these two pictures from a source that claims the pics are legit and the Nexus 8 will come at Google I/O 2014 with this design. The tablet is “exclusively leaked” and will be manufactured by HTC. It’s supposed to be announced on June 25th and Google will also announce Android 4.5 Lime Pie on the same date, apparently. 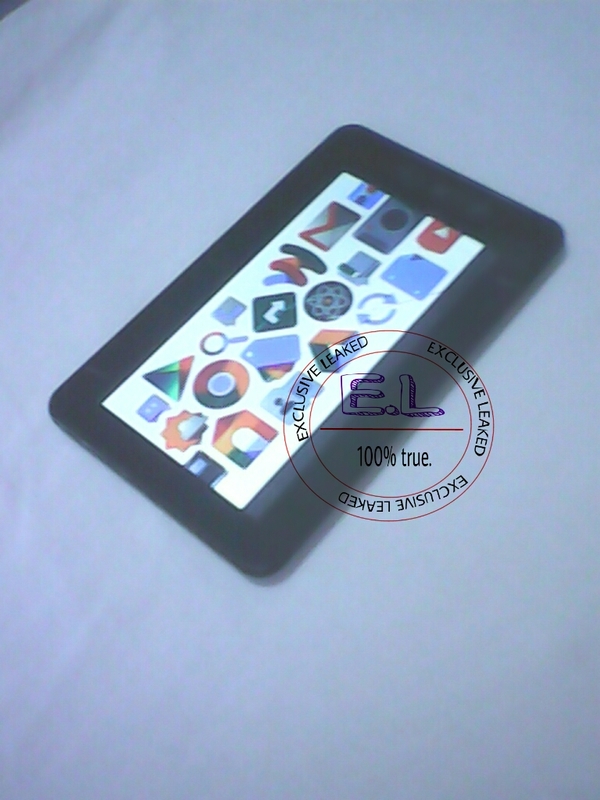 The slate comes with an Ultra HD 8 inch screen, a Snapdragon 64 bit processor clocked at 2.33 GHz and 3 GB of RAM. There’s 32, 64 or 128 GB of storage on board and to me even the specs sounds bogus. I can only find one reason in my mind to make large bezels acceptable: Project Tango style cameras for a 3D experience or maybe the special cameras that Amazon is supposed to implement on its smartphone, for example. We’ll know more in about 3 weeks, but till then let me label this as fake… hopefully. 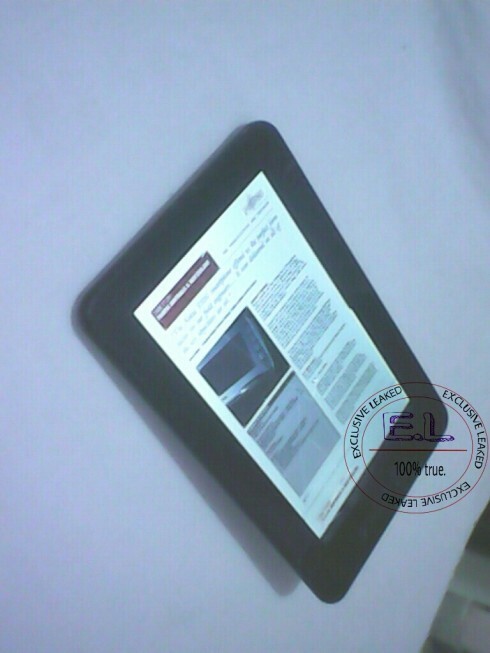 What do you think of this leaked Nexus 8?